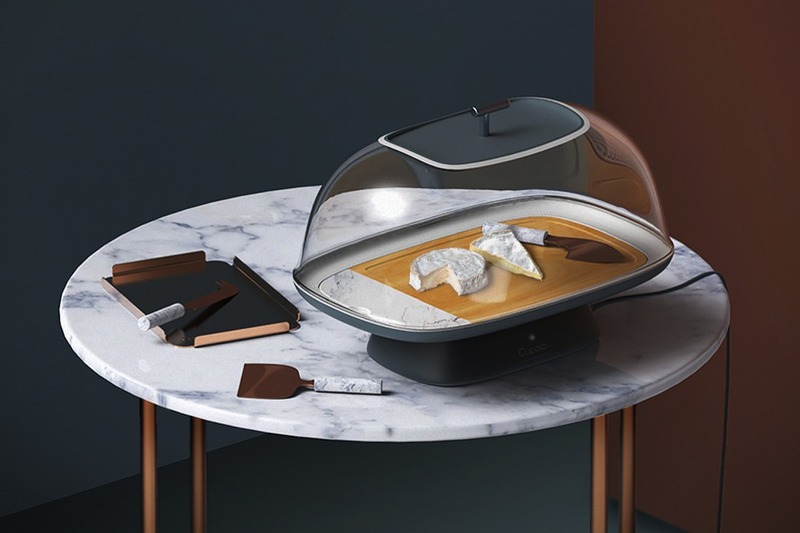 Cheese is notoriously picky when it comes to being stored, under the wrong conditions it will begin to alter its texture, dry out and deteriorate, or it can even become the home to harmful bacteria. 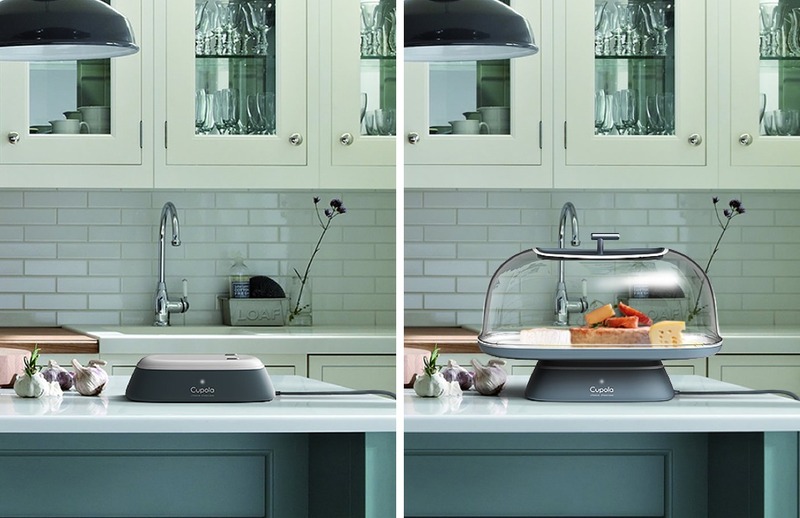 While storing it in a cool environment, such as a fridge is advised, when placed in such a thing, it can be lost and forgotten about. 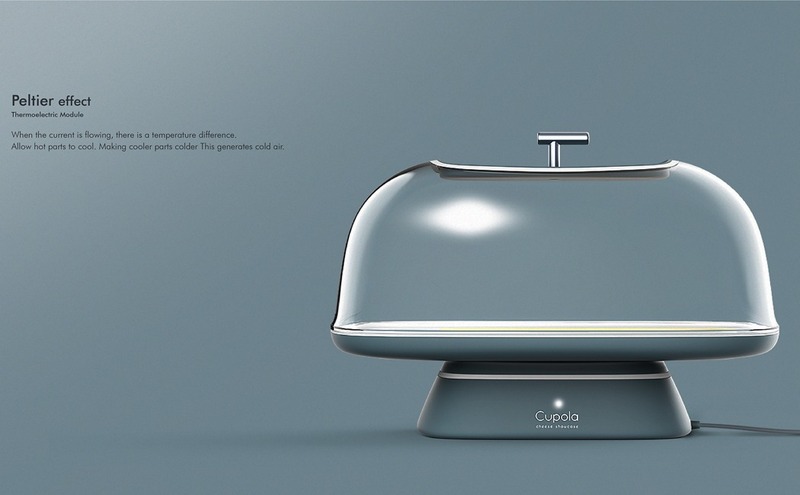 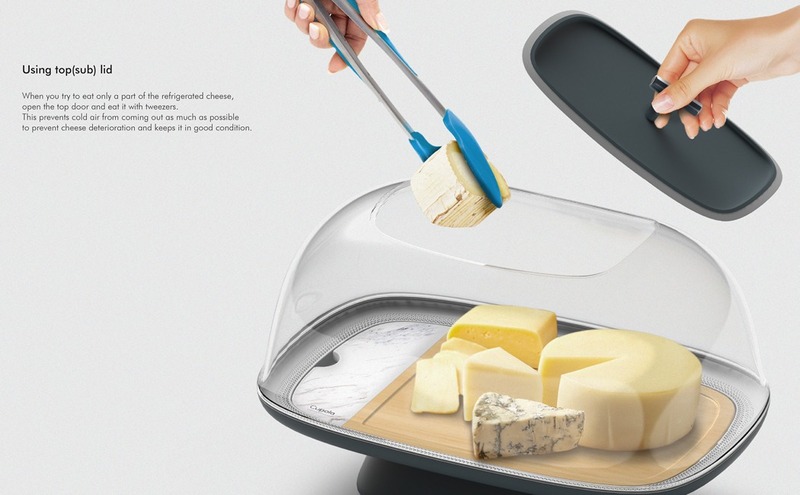 Cupola is here to assist in both the storage and service of cheese, and it does so in a neat way! 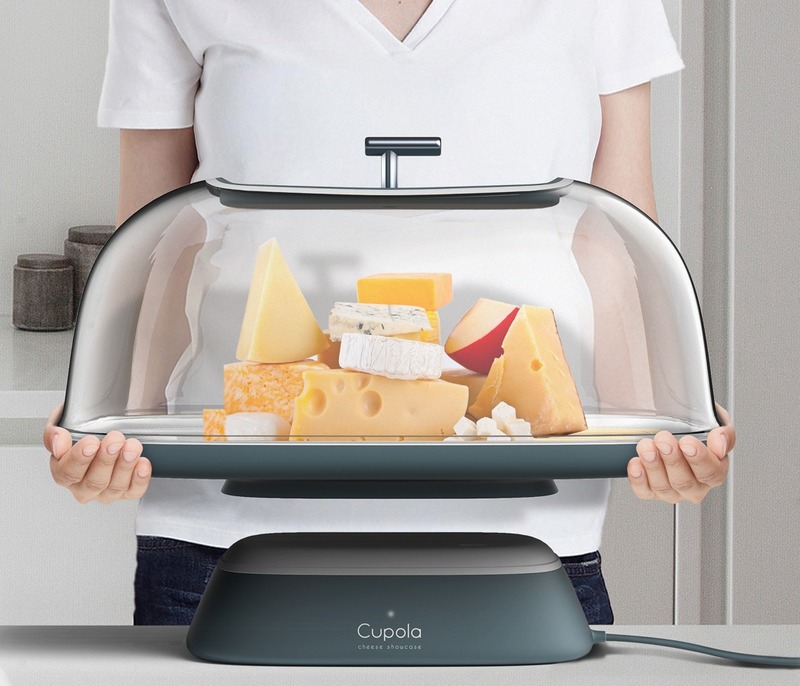 Cupola takes the cheese out of the fridge and onto the countertop, where it provides a cool, temperature regulated environment for the cheese to be stored. 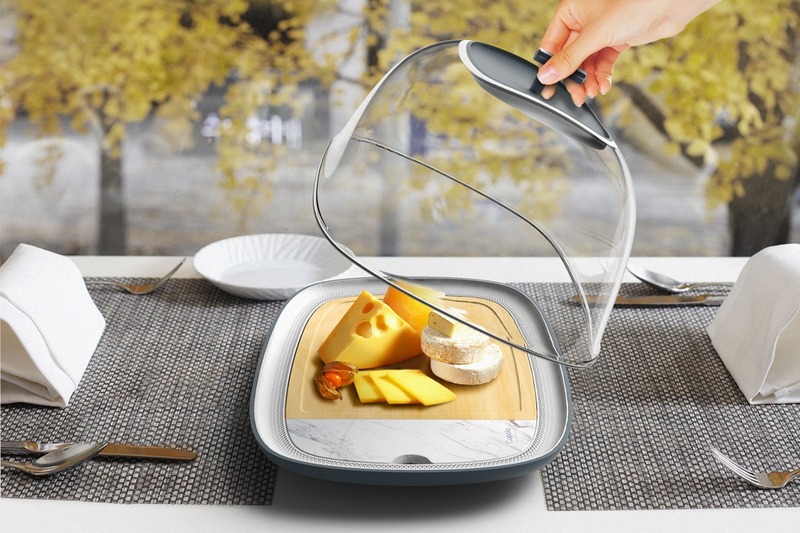 A small door with a quirky, asymmetrical handle can be found on top of the device, which is ideal for quick access to the cheese! 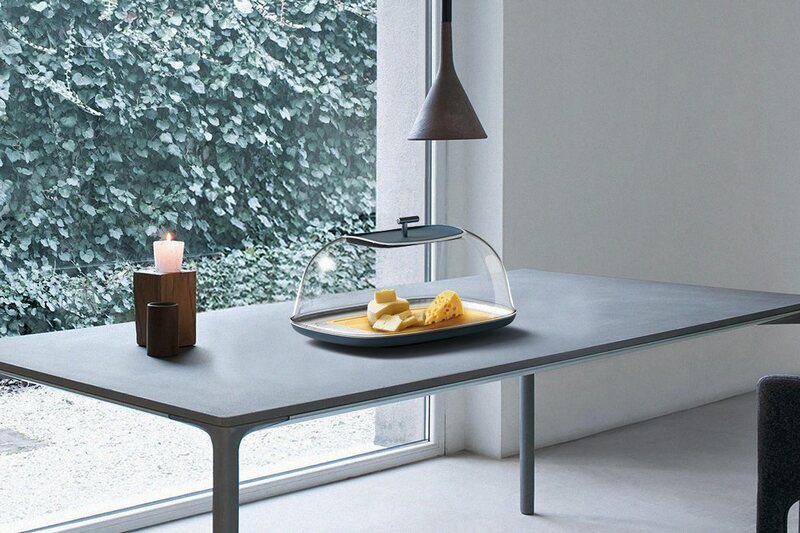 Or alternatively the entire dome can be removed for sharing with a group! 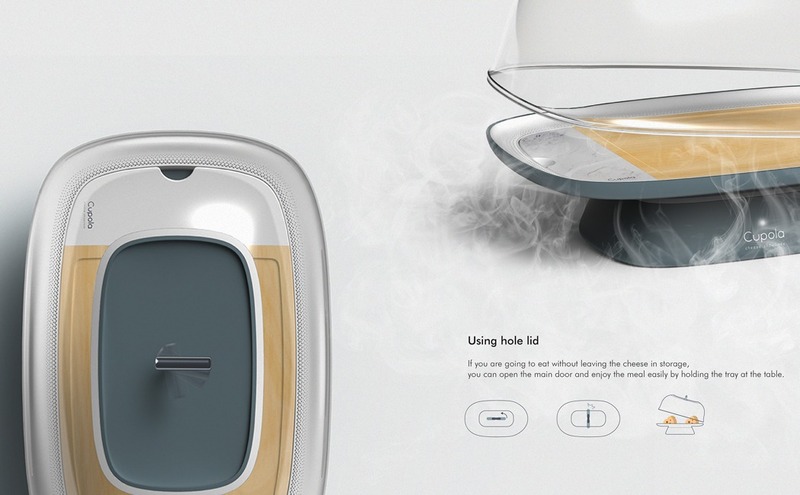 The Hoversurf S3 is a massive drone you can sit on!